A Lexington man has been charged in connection with an overnight gas station robbery. 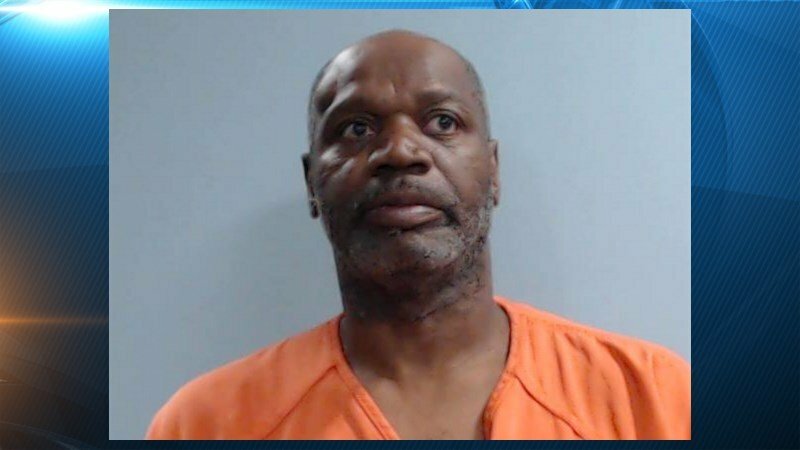 Anthony J. Davenport, 50, was arrested by the Lexington Police Department Thursday and charged with Robbery 1st and Possession of a Controlled Substance. He was also served an outstanding warrant for Violation of a Kentucky EPO/DVO. Overnight, officers were dispatched to the Speedway onEast New Circle Road for a robbery. The clerk told officers that an older black man had entered the store and taken a soft drink to the counter. The suspect then displayed a small handgun and demanded cash from the register. The store employee complied with the suspect’s demands and the man fled the store. About three hours later the patrol officer who took the robbery report saw a man who matched the suspect’s description walking in the area of Seventh Street and Martin Luther King, Jr. Boulevard. Police took Anthony Davenport into custody. Davenport is lodged in the Fayette County Detention Center.